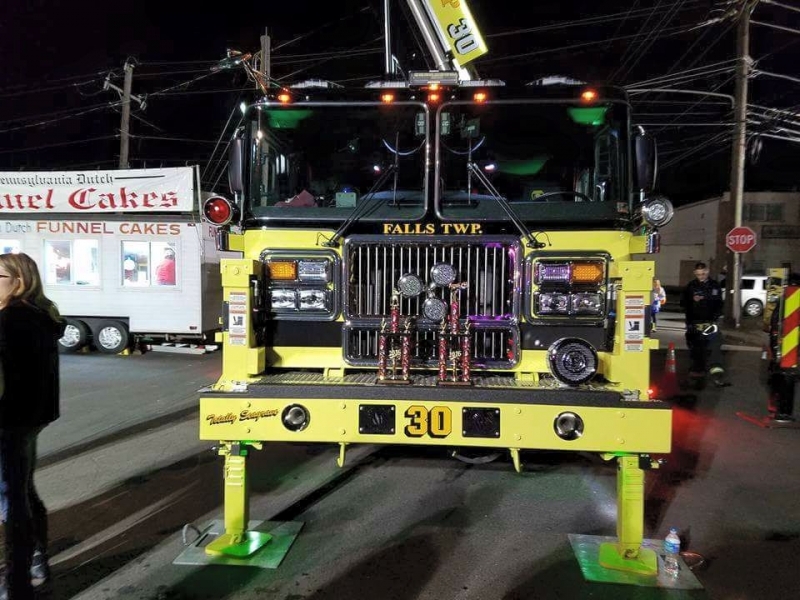 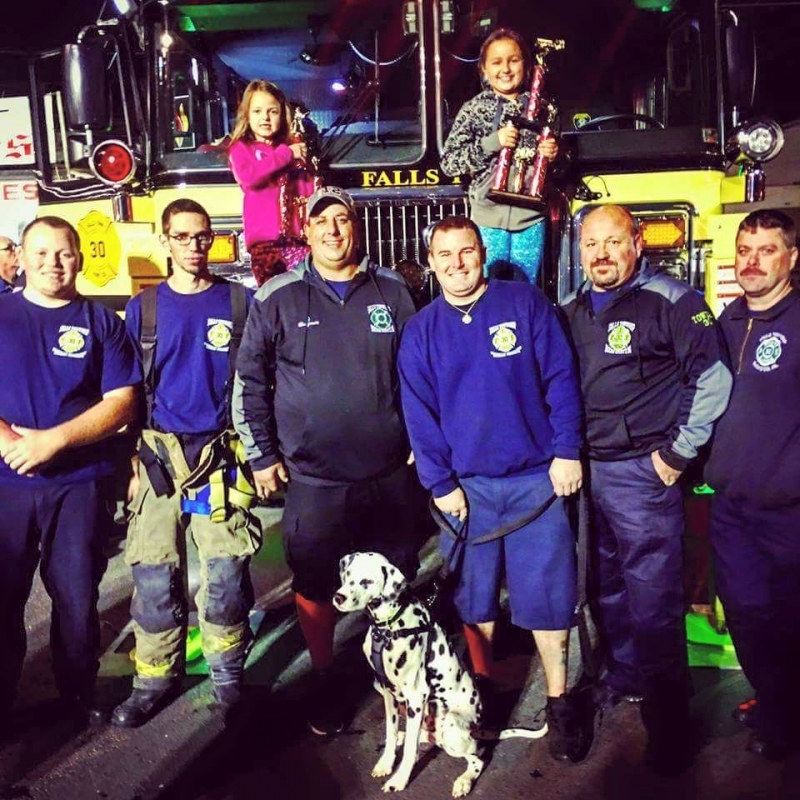 This year at Edgely fire company's fire prevention Tower30 took 1st place and its crew took part in the Team firefighters challenge and took 2nd place. 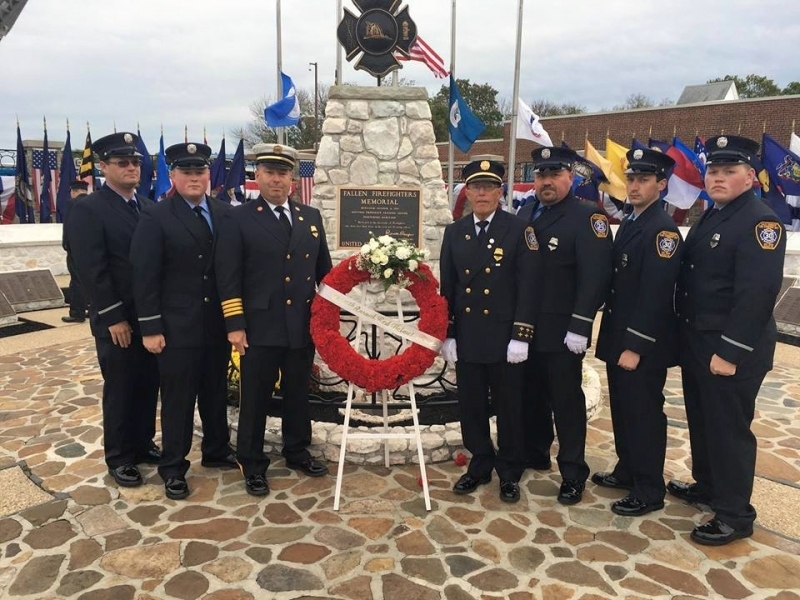 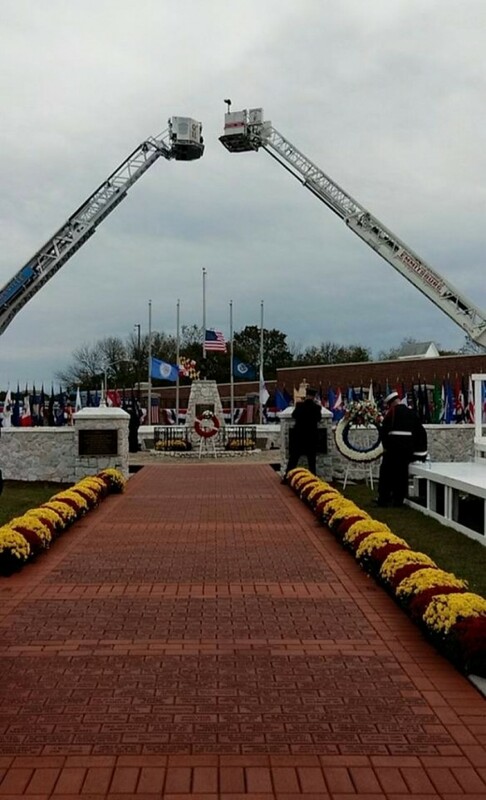 On Sunday October 9th members of Station 30 traveled to Emmitsburg MD to participate in the National Fallen Firefighters Memorial Ceremony held at the National Fire Training Academy. 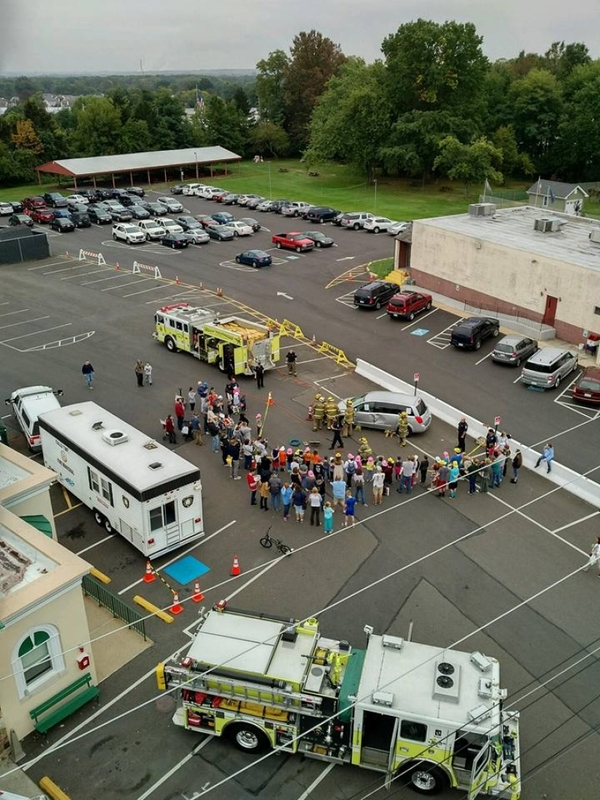 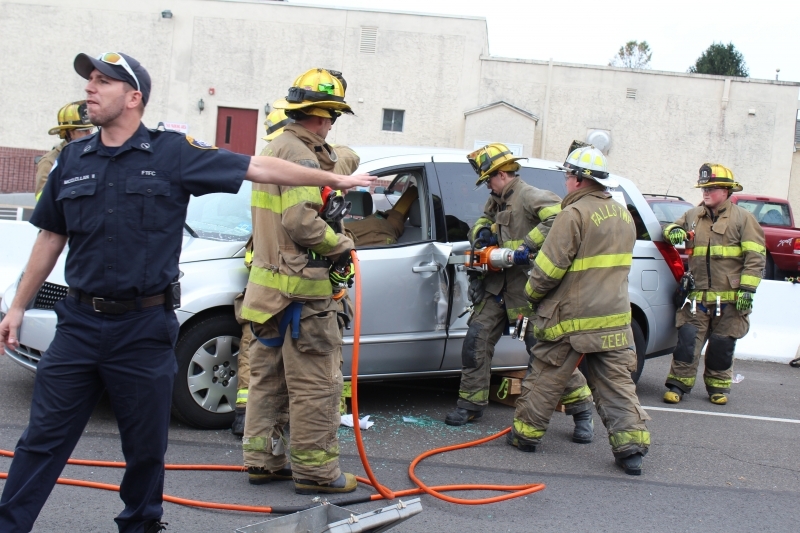 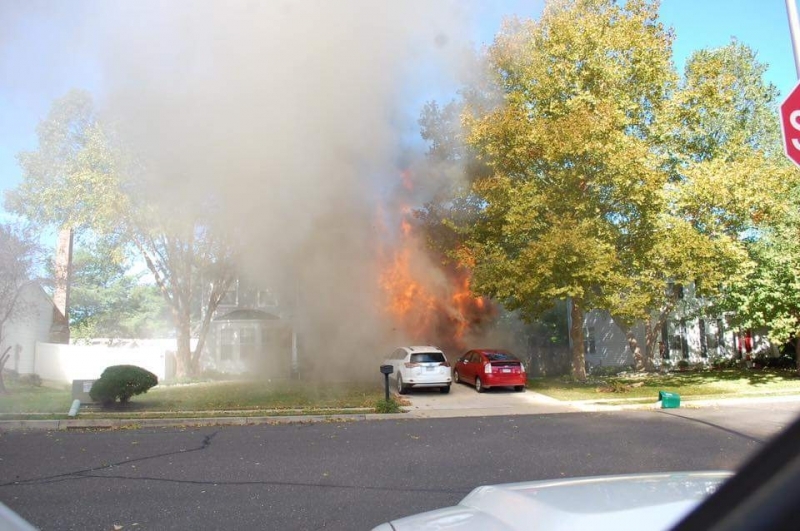 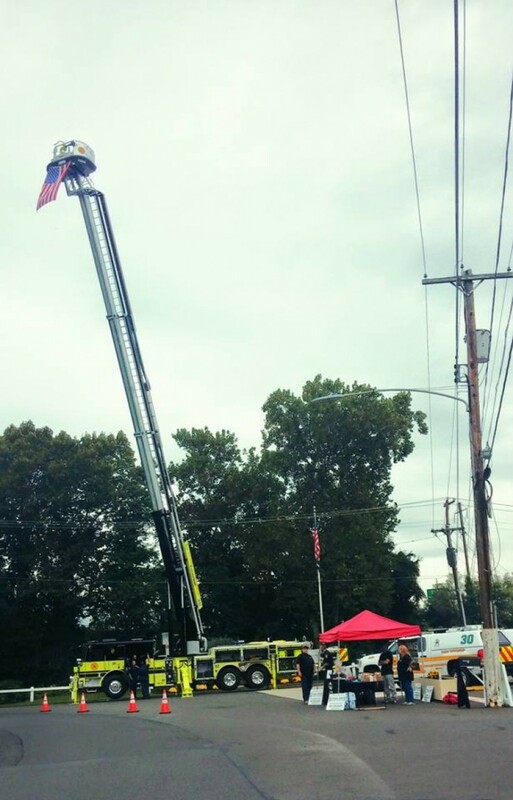 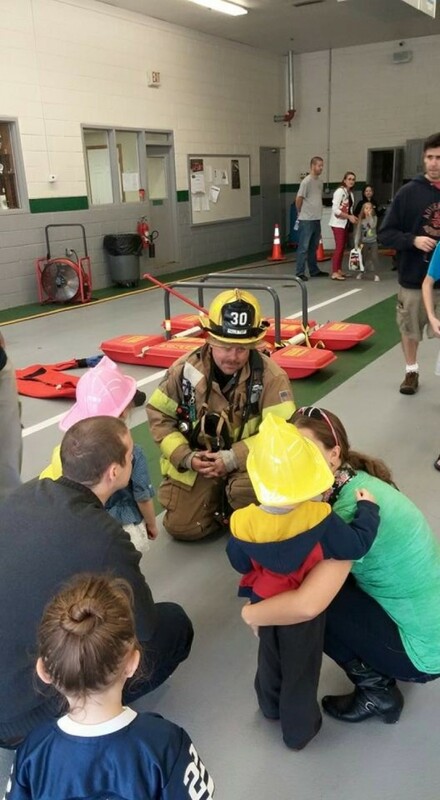 On Saturday October 8 Station 30 held its annual Fire Prevention Open House for the community. 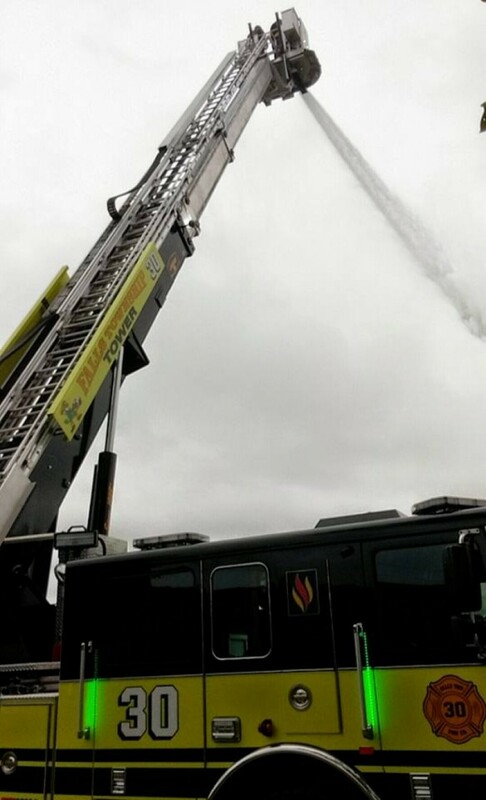 This morning crews set out for drill to flow water with Tower30. 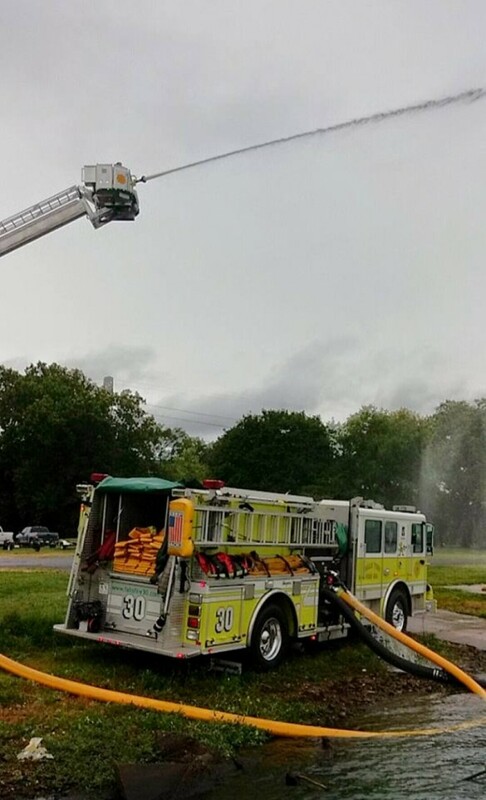 Engine 30 set up a draft and a supply line to Tower30. 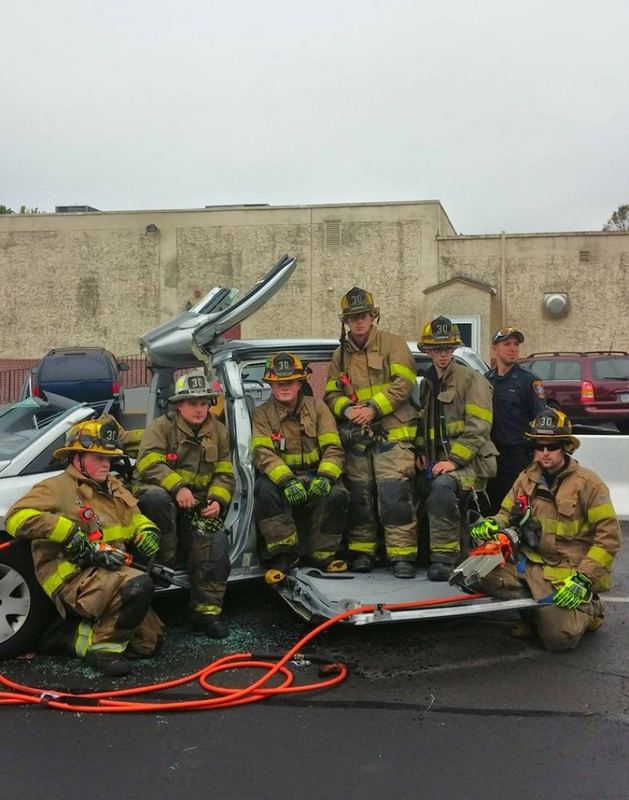 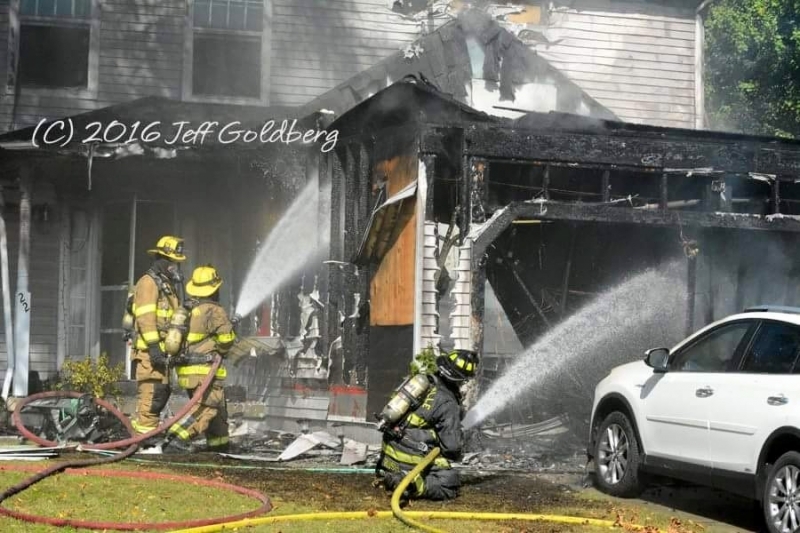 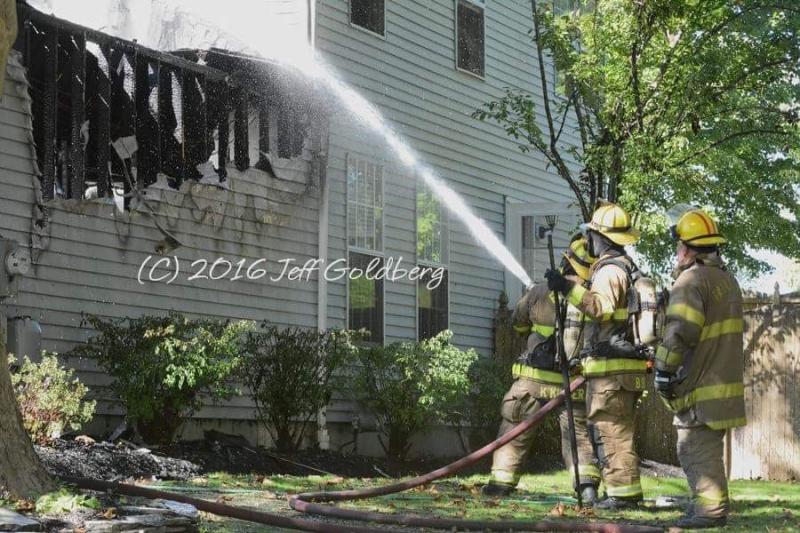 members got more time in the bucket and went in service with master stream ops.